"Pour yourself a drink, put on some lipstick and pull yourself together" said Elizabeth Taylor. 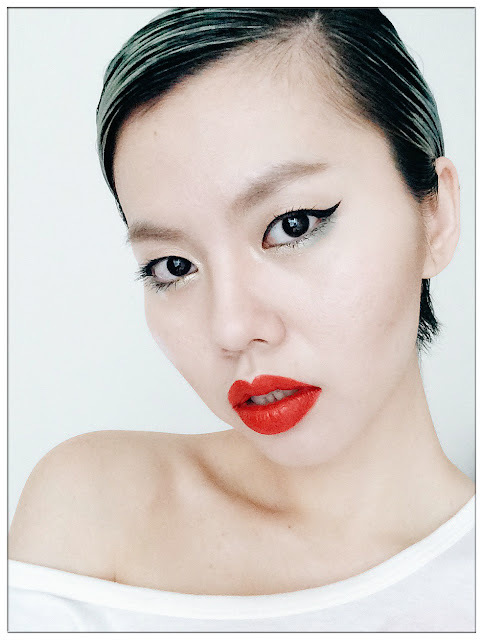 Don't we all have those rainy days that we wish they could go away but sometimes nothing seems to work and the magic is probably that bright red lipstick you store in your makeup stash. There are some days that I'm not sure what colour I should go with, bright red colour is always my choice as its colour lighten up my face in an instance. 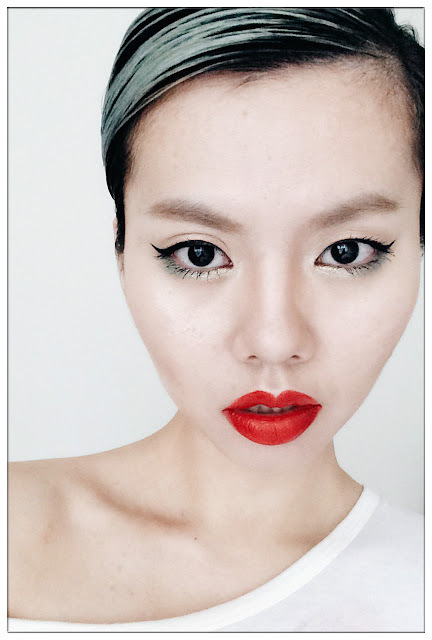 When in doubt, always wear red is my motto when it comes to makeup. I'm so happy that Estée Lauder has given me this awesome Lethal Red colour Liquid Lip Potion that's current my fav lip colour! Look at that colour! Ooh-La-La! 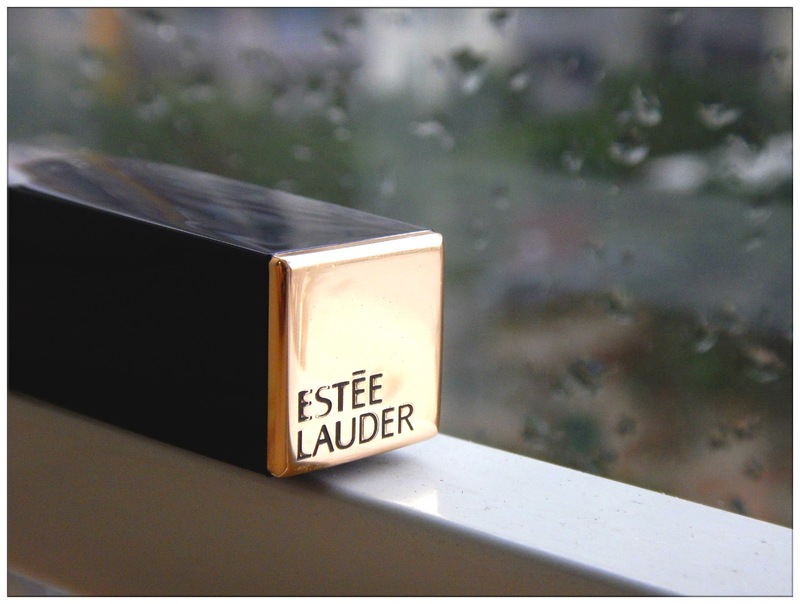 I'm surprised this Liquid Lip Potion from Estée Lauder has such intense colour but in such lightweight I barely felt anything on my lips. Such potent effect of a creamy lipstick-lipgloss hybrid leaves your lip moisturized with high-intensity satin-matte colour, I don't have to keep on touch-up my lip colour, even after food/drink consuming. 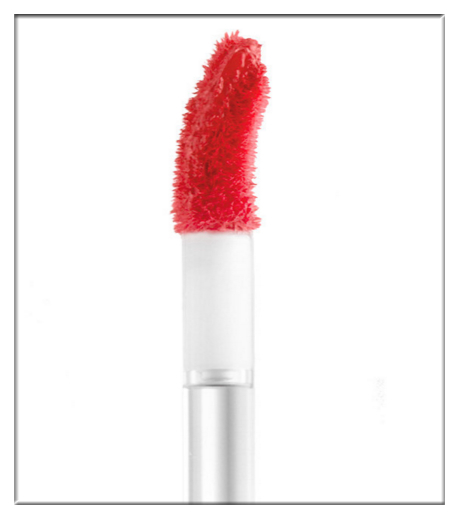 With the dual-sided applicator, I find it so much easy to shape and colour my lips even without lip liner. I'm amazed by its precise definition from the rounded tip that can trace the edge of my lips easily, as well as another side that stores the lip potion that allows me to fully colour my lips in just a few strokes. 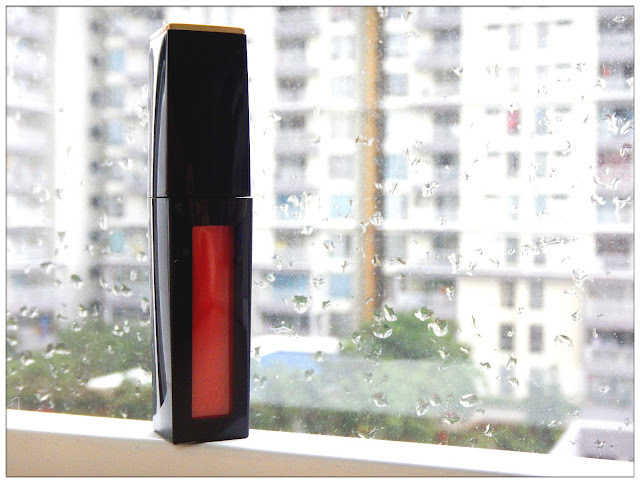 Long lasting, lightweight, with faint scent of pleasant aroma, putting this lip potion immediately brighten my day even on the rainy ones.